Our nursery provides care for children from newborn up to two years of age on Sunday mornings for each hour of worship. We offer a welcoming, nurturing, and safe place for your child. We want your child to feel welcome and loved while learning of God’s grace. Our goal is to have both you and your child enjoy your time at Christ United. We are so excited for you to join us! The nursery classrooms are located near the North Entrance of the main building (Just ask the the Welcome Center). 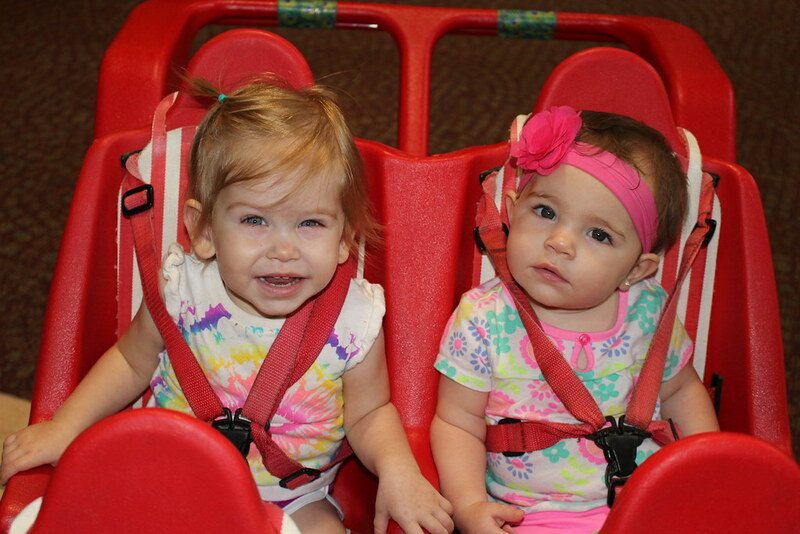 All children ages 0-2 years old are welcome to join the fun during the 8:45 AM, 9:45 AM, and 11 AM services. Before proceeding to your child’s classroom, please check-in at one of two computer kiosks located on either side of the welcome desk. You will receive three name badges – place one sticker on your child’s back, give another sticker to the teacher to keep in the classroom, keep the third sticker with you. You will need to show this sticker to the teacher at pick-up time. If you are interested in working or volunteering with our nursery team, please contact Lisa Riazi. Please bring all necessary items that your child might need with you. Make sure all belongings, including any bags, are labeled. Parents are responsible for supplying bottles, milk, formula, juice cups, finger foods, pacifiers, and loveys. If you use cloth diapers, please include a sealable plastic bag for soiled diapers. Please note any concerns about allergies to certain snacks/foods on the sign-in sheet. The nursery staff is encouraged to page parents only when necessary. Should the need arise, the letters/numbers at the top of your pick up sticker will show up on the large screens in the sanctuary. If you are paged, please come to your child’s room as quickly as possible. In the event of fire or evacuation, children will be escorted to the northeast corner of the parking lot. Childcare for programs and special events is available. Please contact Lisa Riazi, Nursery Coordinator, at (972) 596-4303 x 316 for reservations. 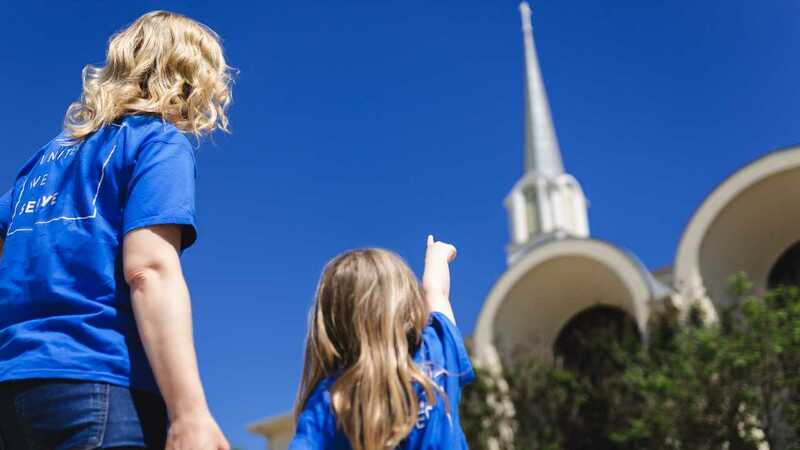 Our goal is to provide your child with a loving and safe Christian atmosphere. From time to time, concerns do arise. Please inform us of any problems so they may be addressed immediately. If we can assist you in any way, please contact Lisa Riazi, Nursery Coordinator.